EuroCare Import Car Repair in Missouri is the industry standard for Import Car Repair. We employ a full staff of experienced technicians and service advisors who have mastered the art of import car care. At EuroCare we the benefit of the state-of-the-art equipment needed to service and repair your vehicle properly. We are proud of our top-quality workmanship and we never sacrifice customer service. 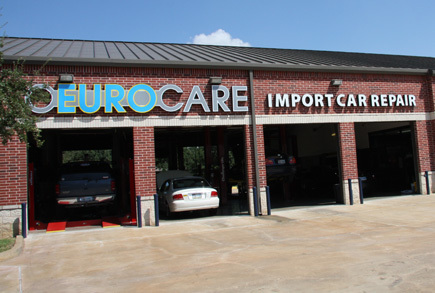 At EuroCare, we provide a convenient customer atmosphere different from the typical import car care experience. Please take the time to see our Customer Testimonial page and find out what some of your neighbors think about us!